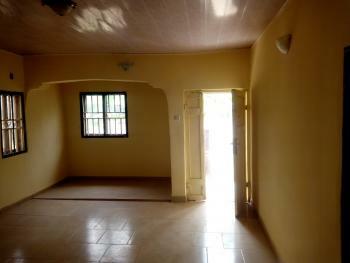 Nicely finished and purposely built 1 bedroom flat, with pop ceiling , screeded wall, nice fittings. 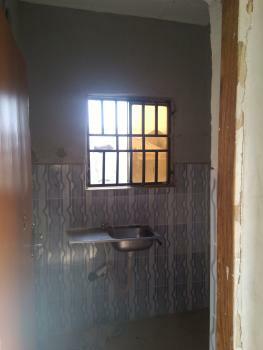 Located in a fenced compound in wuye. 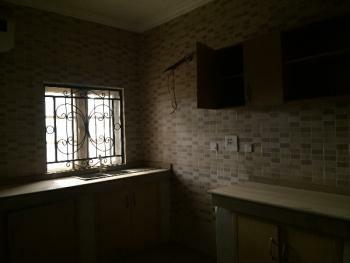 Wuye is opposite wuse zone 7, short road links to jabi and utako, about 10 mins to Central Area. 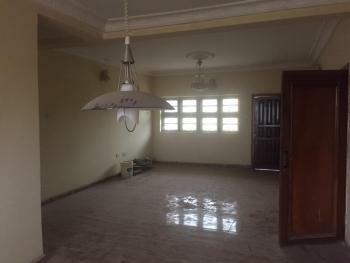 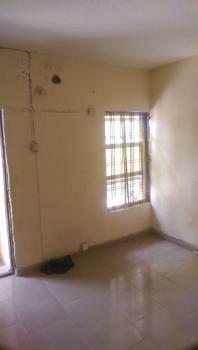 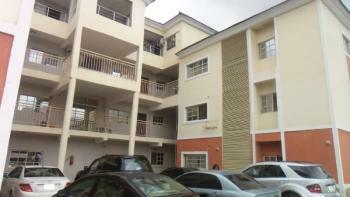 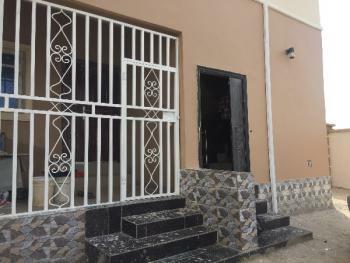 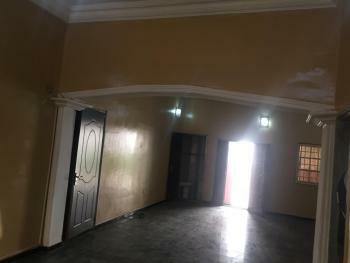 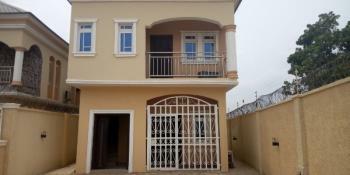 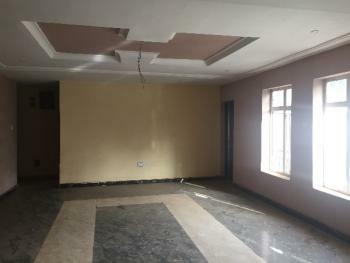 It's a spacious three bedroom flat for rent at associated estate dape near nizamiye Turkish hospital Abuja. 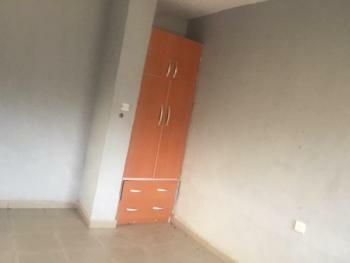 A beautifully finished 2 bedroom bungalow well finished with pop wardrobe spacious rooms all ensuite big sitting room,big kitchen with cabinets and store well finished and interlocking compound house located in 69Road Gwarinpa. 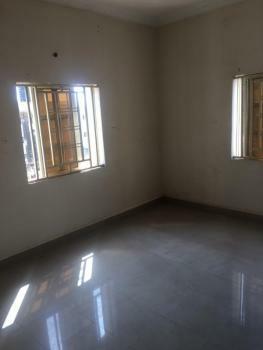 It's a brand new two bedroom for rent at jahi district Abuja. 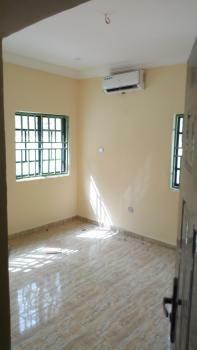 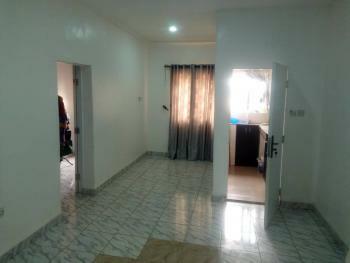 Brand new and tastefully finished 2 bedrooms flat for rent in Durumi by the American international school. 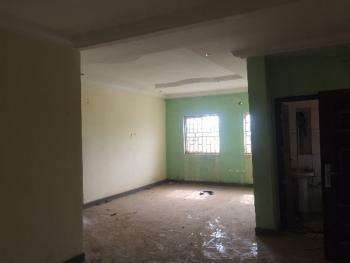 The tastefully finished flat comes with a sitting room, dining area, guest toilet, fitted kitchen, a study room and 2 bedrooms all ensuite with toilet /bathrooms. 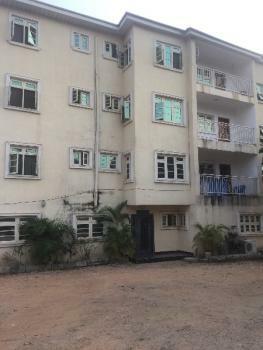 The available flat is on the first floor and the property situates within a serene area. 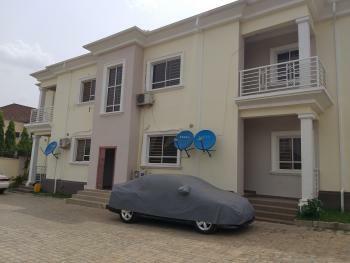 The rent is N1.5m. 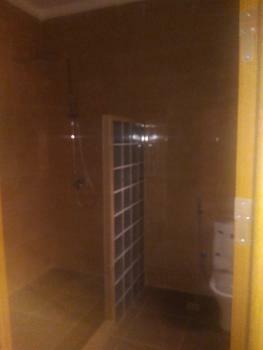 Call Realtor for inspection.